Today, wind power faces another challenge: politics. The Trump administration is sending mixed signals regarding the industry. 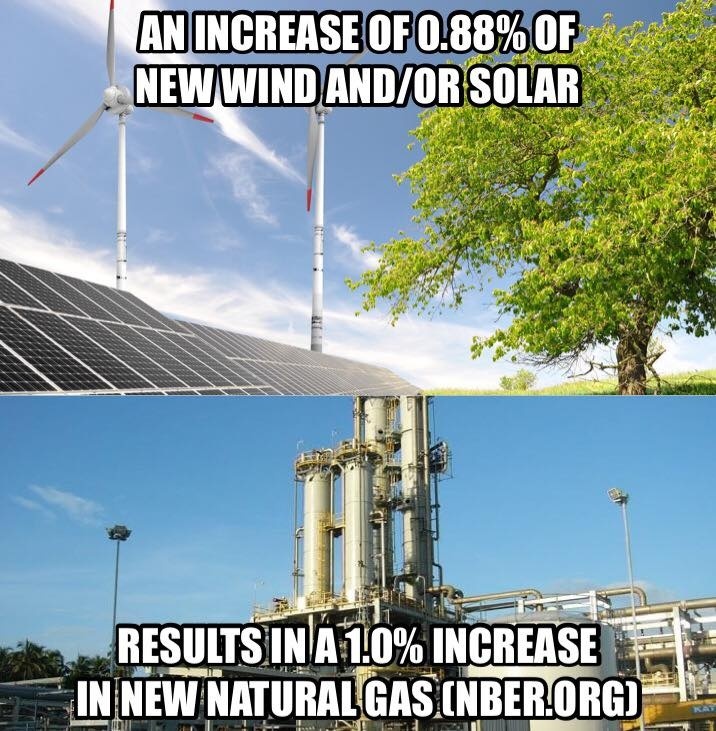 It exited the Paris climate deal yet supports wind power growth as part of its "American energy dominance" policy. 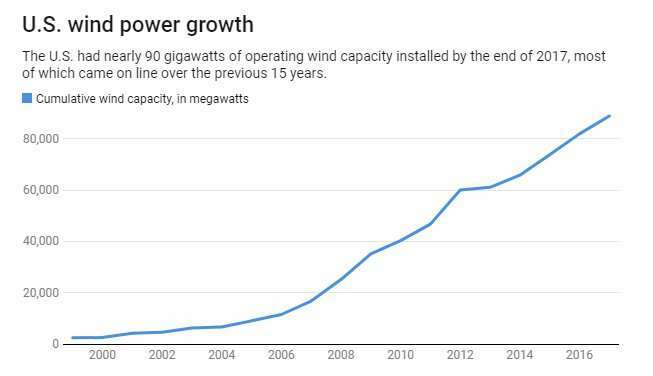 "capacity installed" ≠ "energy produced"
A lot of "capacity installed" of intermittent energy production, expensive electricity bills, for almost nothing in terms of CO₂ reduction. "A one percentage point increase in the share of fast-reacting fossil generation capacity in a country is associated, on average, with a 0.88 percentage point increase in the long-run share of renewable energy."